THE LINK (2018 PROGRAM) ABOVE IS ALL OUR SPONSORS-THANK YOU VERY MUCH!!!! Gail and I wanted to ​THANK everyone who donated to our 6th Annual Fight Fore Cancer Golf Outing. 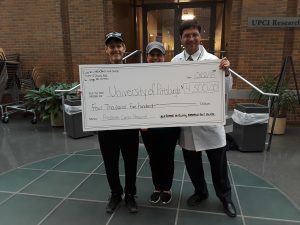 We were able to donate $4500 to Prostate Cancer Research at UPMC Hillman to help them FIND A CURE. 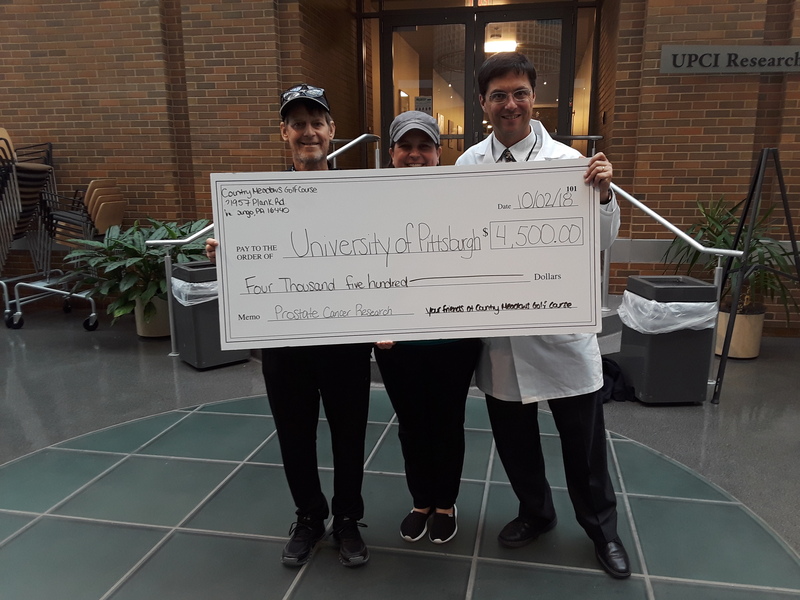 Hillman is partners with the University of Pittsburgh Cancer Institute, which is a world class research institute and is located at The Hillman Cancer Center. The researchers at UPCI and physicians at Hillman are working together to develop new and better ways to diagnose, treat and prevent the many forms of cancer. Rick’s doctor, Dr. Appleman is one of those doctors that is working on FINDING A CURE. Your generosity was greatly appreciated.